As the broker, you determine the establishment fee/commission (normally around 1% of loan amount to a maximum of 2%). 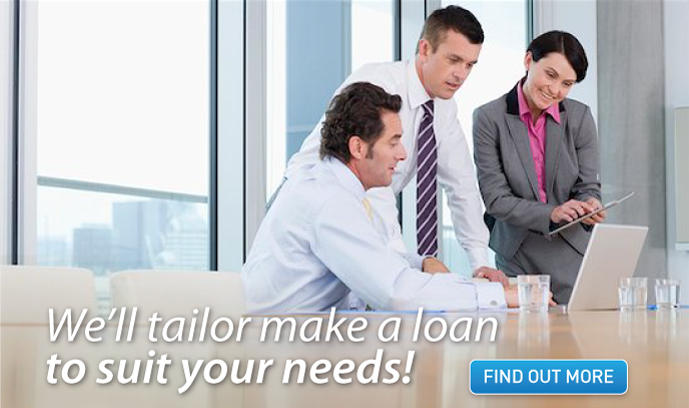 Depending upon the term of the Short Term Business Finance, trailing commissions can be arranged. Quantum Credit pays out commission as part of the usual settlement process and the deposit is made directly into the broker account within 24 hours of loan settlement.